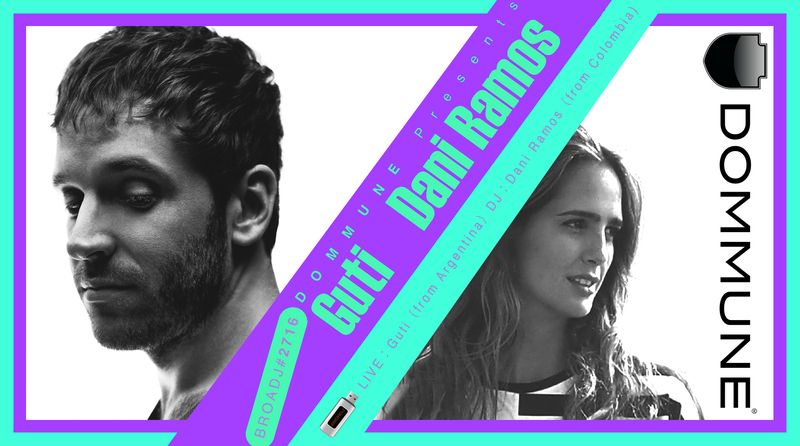 ■「DOMMUNE Presents BROADJ#2716」Guti & Dani Ramos Guti isn't your run-of-the-mill electronic artist. Rather, it's the Argentinian's deep-rooted love of jazz and rock that form the foundations of his musical craft. Although today he's best known for his work alongside Desolat, Defected and his own Rompecorazones imprint, there was a time when he was revered as the keyboard player in Jóvenes Pordioseros, a Buenos Aires-born band that enjoyed huge commercial success both home and abroad. Many in his position would have been content to live out the life of a rock star, but Guti harboured a burning desire to explore new paths. 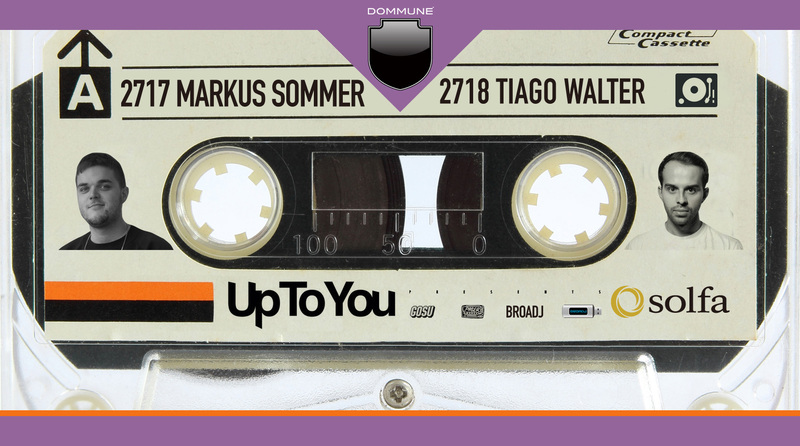 Around 2007, he started experimenting with making house and techno, beginning a journey that would transform him into an established force on the global dance scene. A true virtuoso, Guti’s music has kept evolving with a string of notable releases last year from an EP on Desolat to his first EP on the Martinez Brothers’ label - Cuttin’ Headz to remixes of Ryan Crosson & Christian Burkhardt. All of which has turned the Guti sound back on the dance floor with a lot more to come on the horizon. Namely his new album entitled “The Year of the Conga” out now on Cuttin’ Headz. His exploration of new sounds and textures will breathe new life into his club output, furthering his reputation as one of dance music's most likeable, danceable and dynamic performers.